with Joel de la Fuente. On stage, Joel has worked all over the world and collaborated with some of the most celebrated theater artists on three continents. Mr. de la Fuente has performed in Vienna, London, Rome and Paris. He has shared the stage with opera singers, modern dancers, and Chinese kunqu masters and been directed by such luminaries as Peter Sellars, Liviu Ciulei, and Michael Mayer. 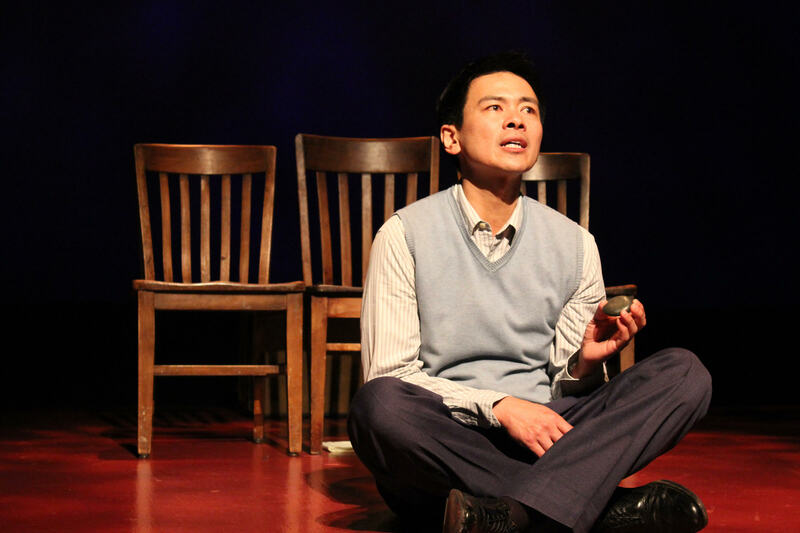 Currently, Joel is portraying Gordon Hirabayashi in Jeanne Sakata’s one-person play, “Hold These Truths,” a performance which garnered him a Drama Desk Nomination for Best Solo Performance in 2013. 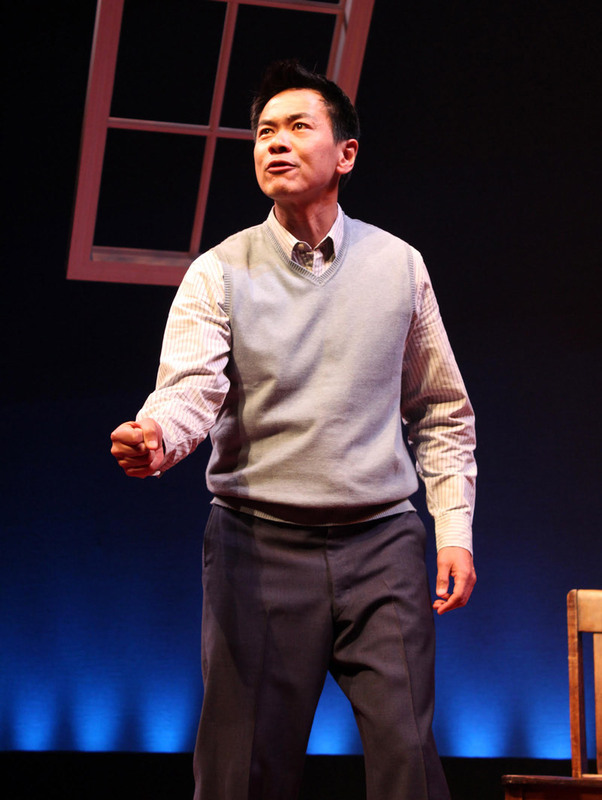 The production has been critically lauded and performed all over the United States. 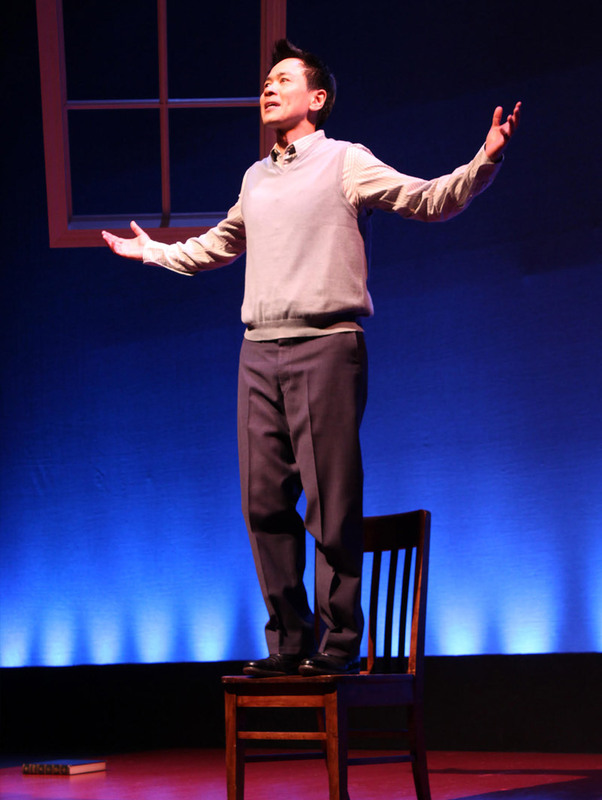 An avid classical theater performer, Mr. de la Fuente has also played Vershinin in “The Three Sisters,” Florizel in the critically praised, “Winter’s Tale” at the Williamstown Theater Festival, and Valentine in “The Two Gentlemen of Verona” for the prestigious New York Shakespeare Festival (“Shakespeare in the Park”). 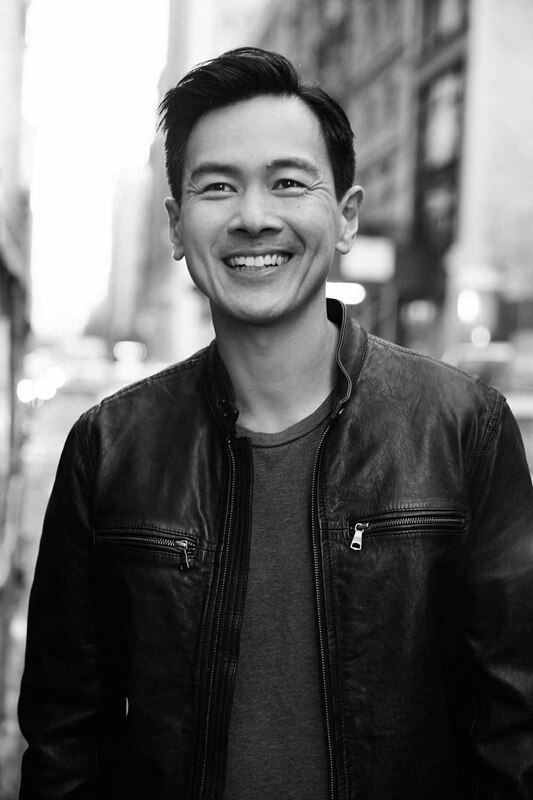 As a writer, Joel’s essay on his experiences as an Asian American actor is published in Pyong Gap Min’s “Struggle for Ethnic Identity,” which has become a staple in Asian American studies programs all over the country. 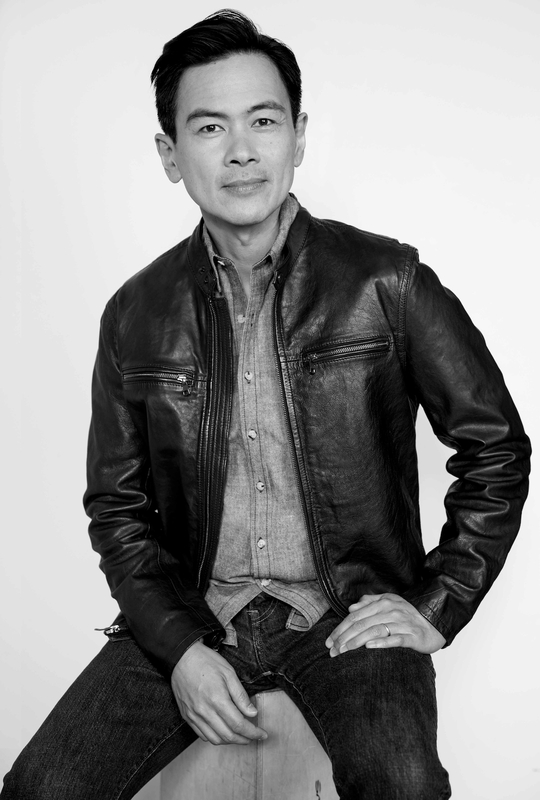 He is a co-writer of “Life Document 2: Identity” which won the Columbia Students Award for Best Film in 2002. 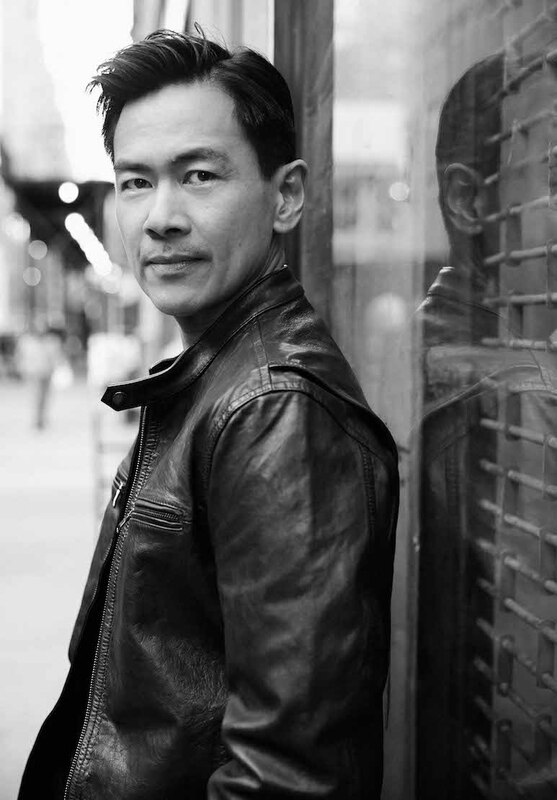 Joel is an alumnus of Brown University and the Graduate Acting Program at N.Y.U. He lives in Maplewood, New Jersey with his wife, his two daughters, and their dogs, Luna and Yuki.